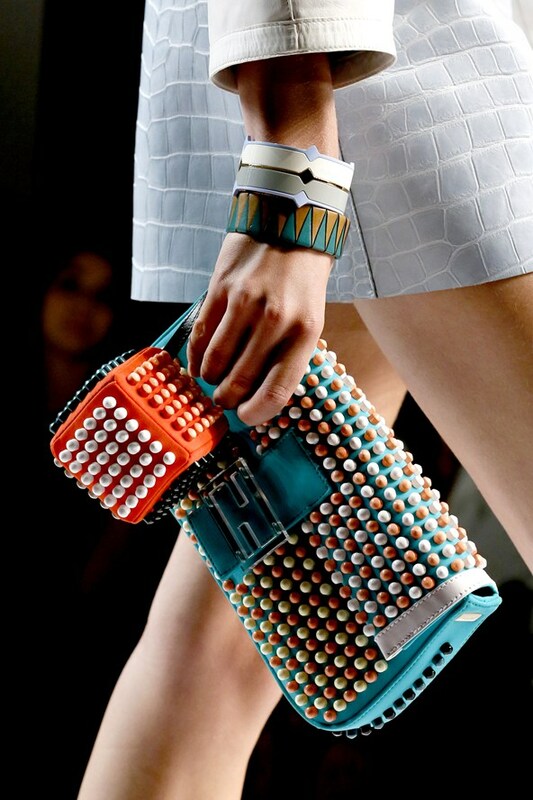 This Spring/Summer 2013 season you shouldn’t limit yourself to strict lines and minimalistic shapes since it is all about goofing around and having fun with your accessories. 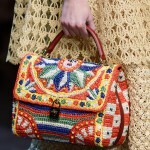 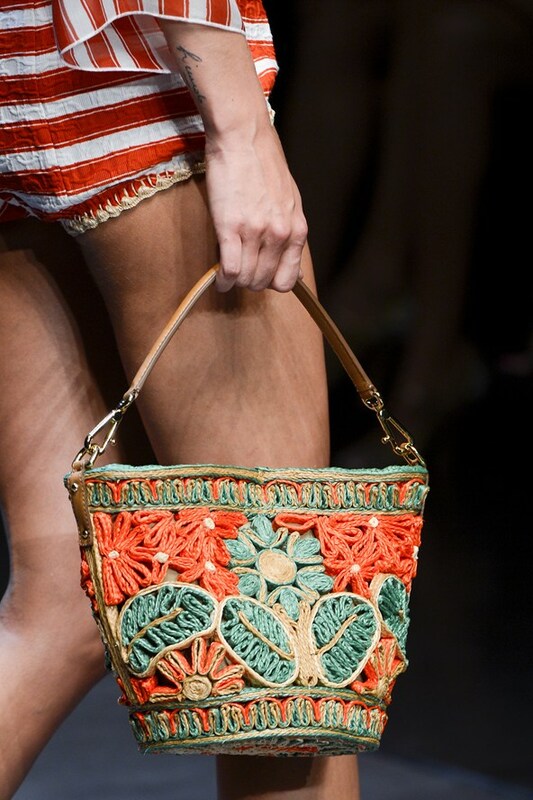 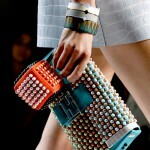 Colorful bag in a funky shape, wild shoes and statement jewelery are all you need for spicing up your fun summer looks. 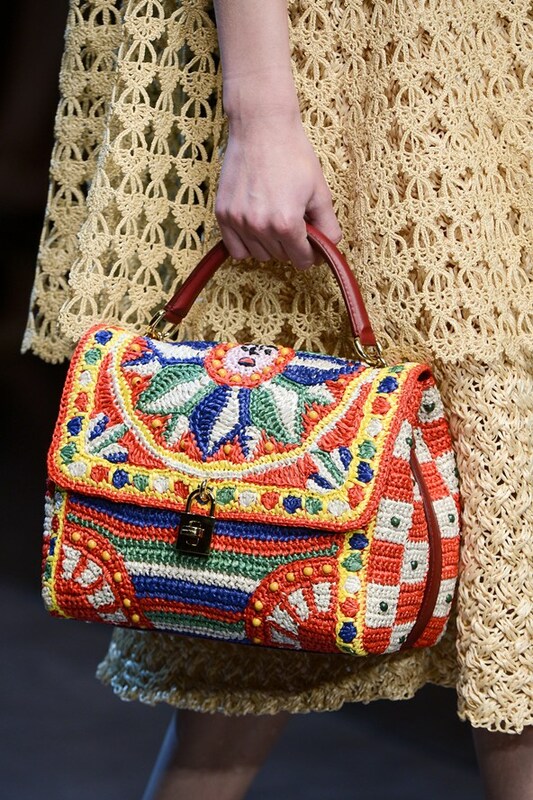 So those of you who like provoking people and being a center of attention will be happy to find out that from here on you can officially demonstrate your cheerful nature through the bright accessories like the happy handbags, which promise to be popular during the sunny days. 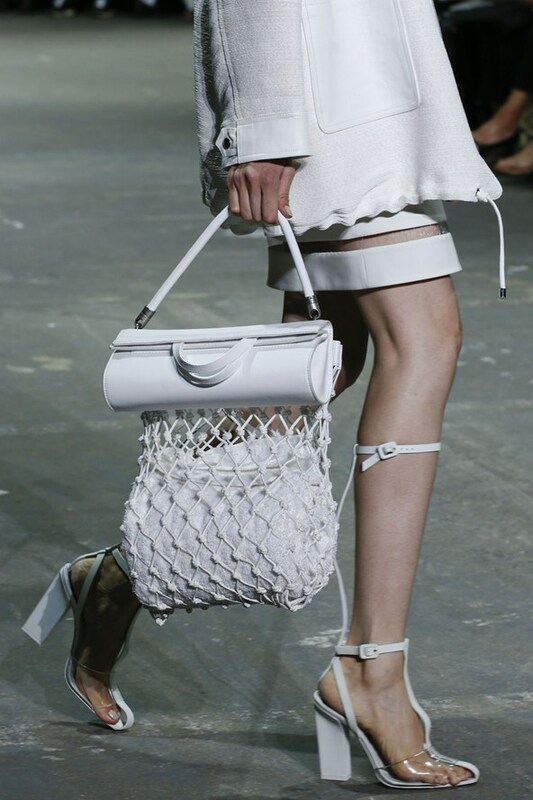 Despite the fact that for the coming summer season leading fashion designers offer to opt for the classy monochrome, extravagant metallic and soft pastels, you can still bring a playful touch by opting for an extravagant bag. 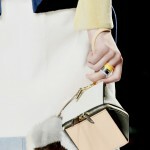 Spring/Summer season is all about relaxation, having fun and partying, so why not to reflect it in your accessories. 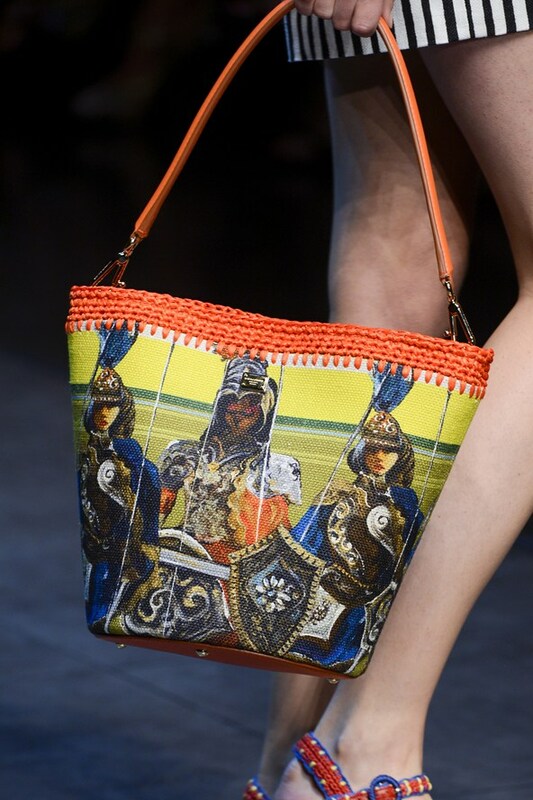 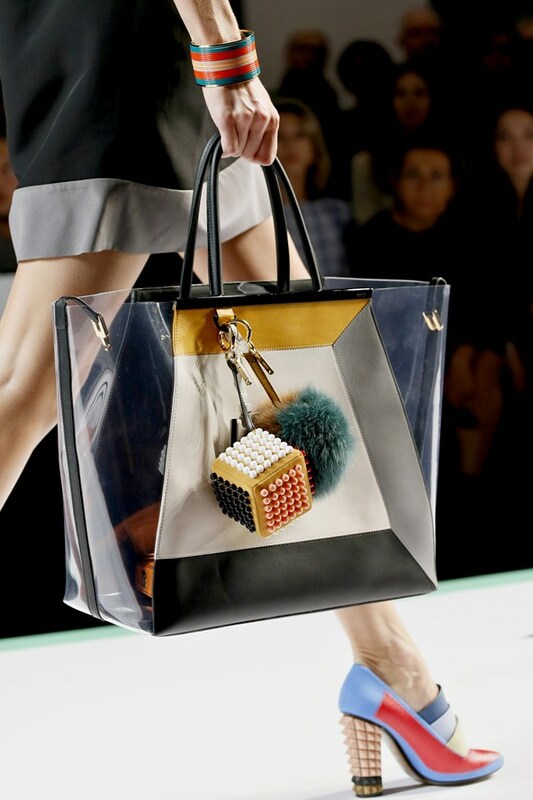 These bags are attention-drawing, daring and whimsical so it seems like designers went wild and evoked their memories from the childhood with bags from their Spring/Summer 2013 collections, since some of the bags remind of the ones we used to wear while being in a kindergarten. 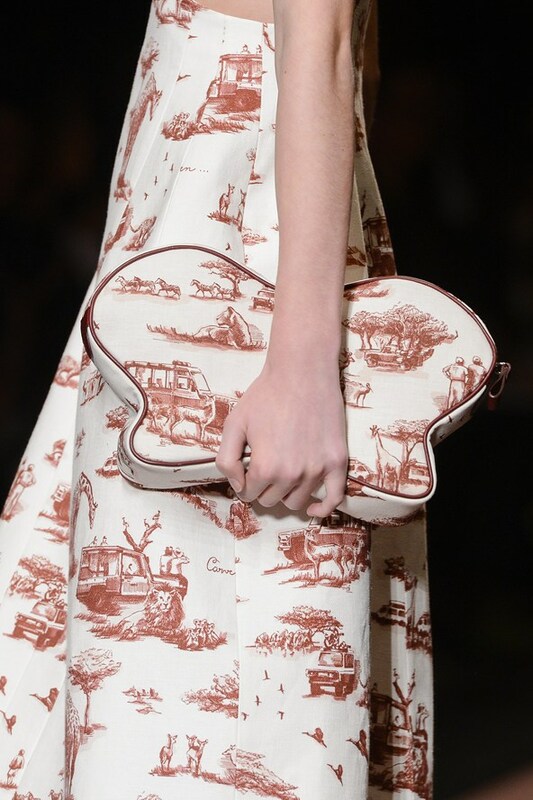 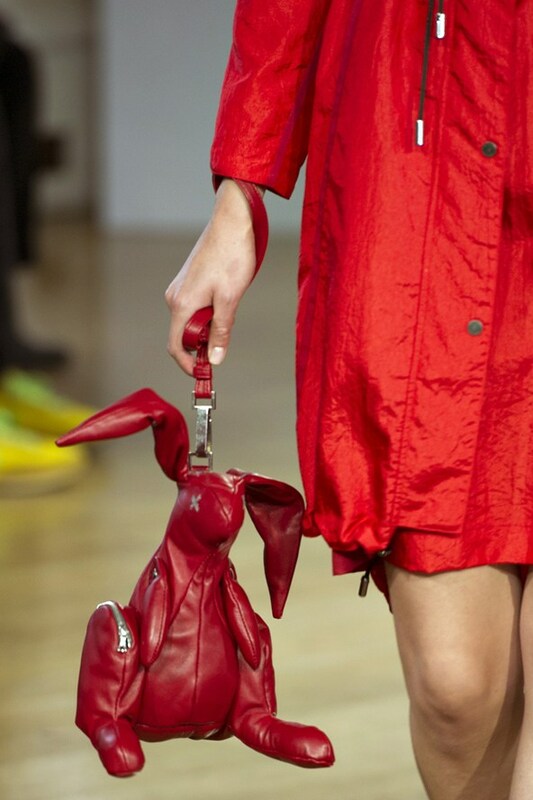 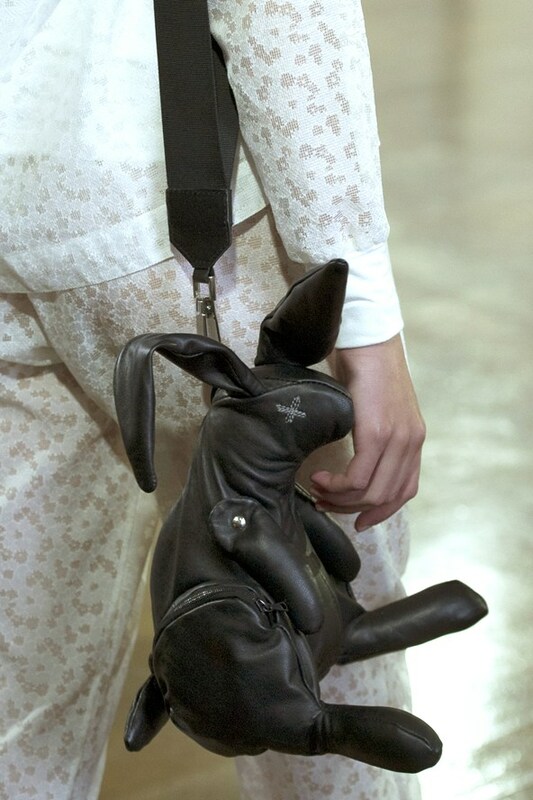 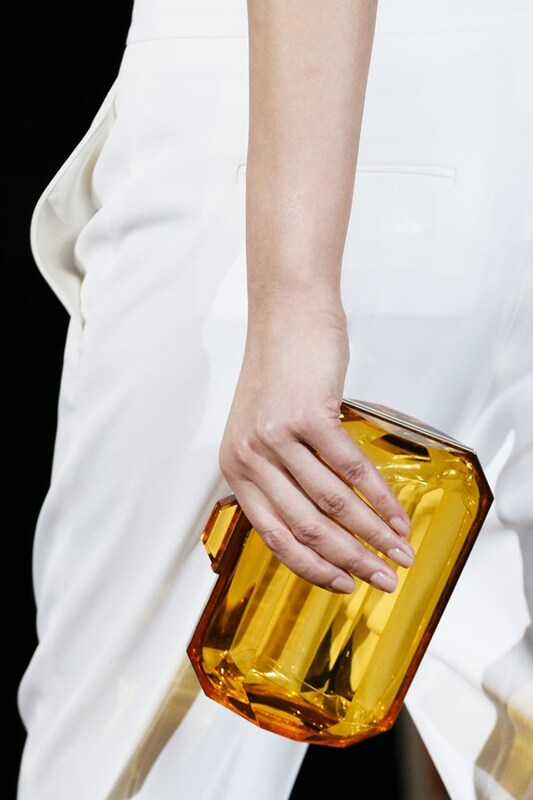 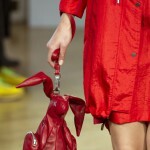 Valentino and Stella McCartney created clutches in elegant perspex, while Celine and Christopher Raeburn featured the rolled paper bags and cheerful bunnies in the high quality red leather in their Spring/Summer 2013 lines. 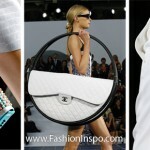 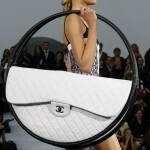 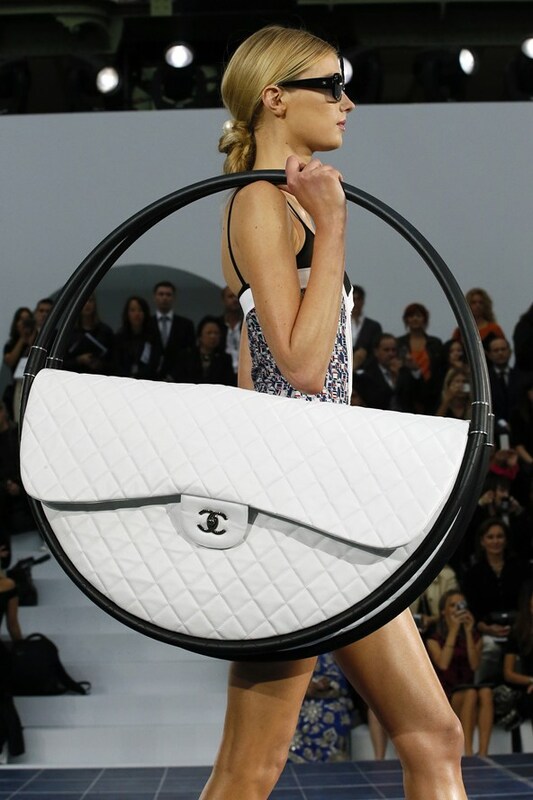 Those of you who look for practicality and versatility in accessories might consider an oversized Chanel bag in form of a hula-hoop, which is perfect for carrying all the necessary stuff. 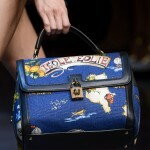 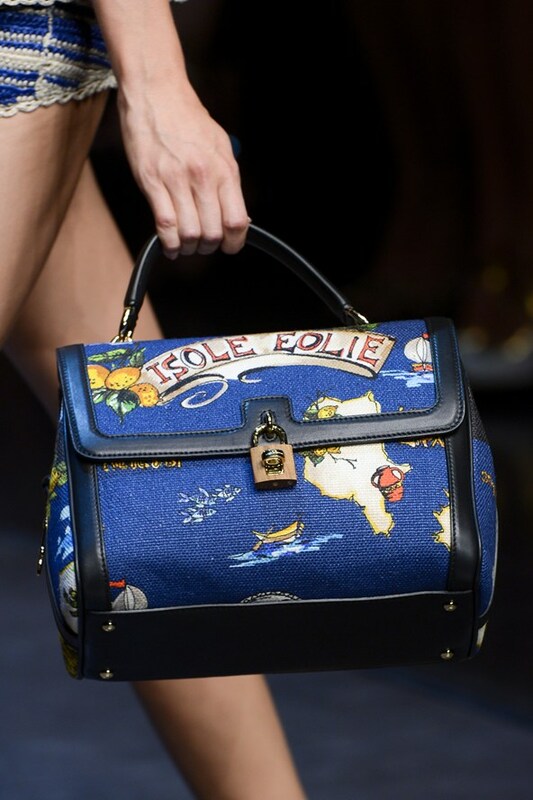 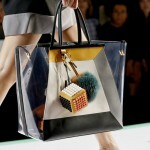 Another option to embrace this happy handbag trend is adorning your bag with the playful charms as offered by Fendi. 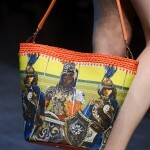 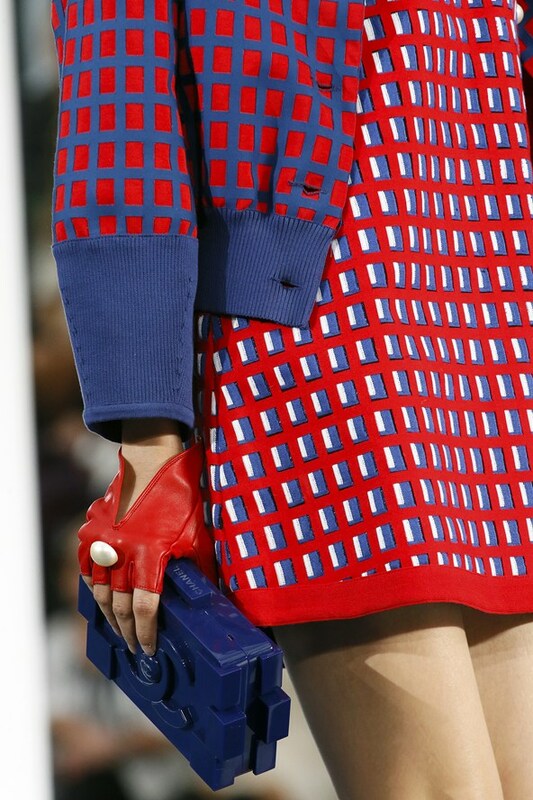 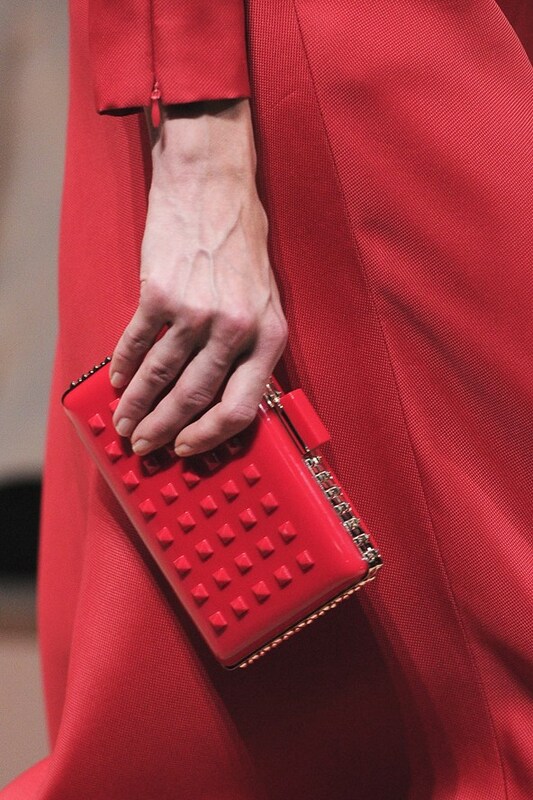 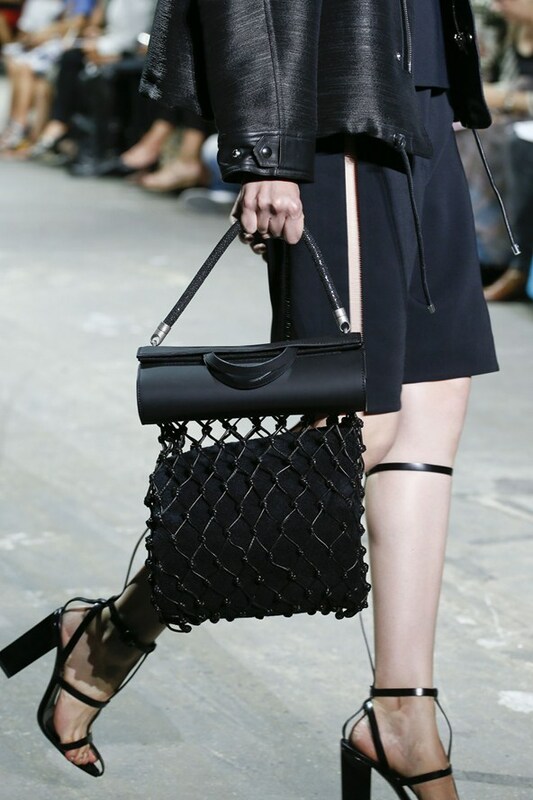 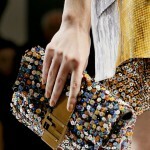 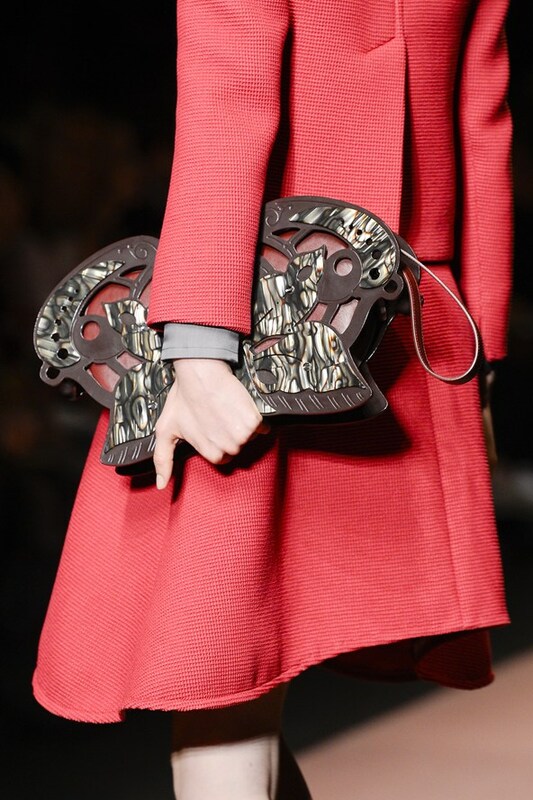 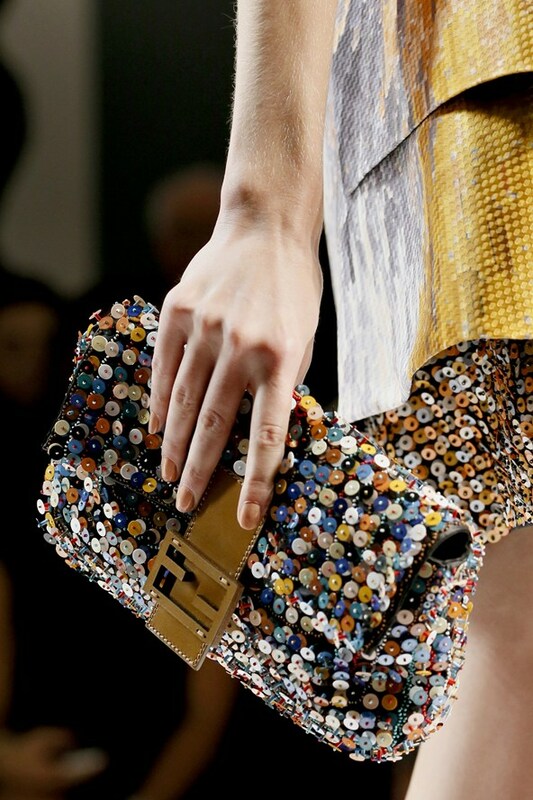 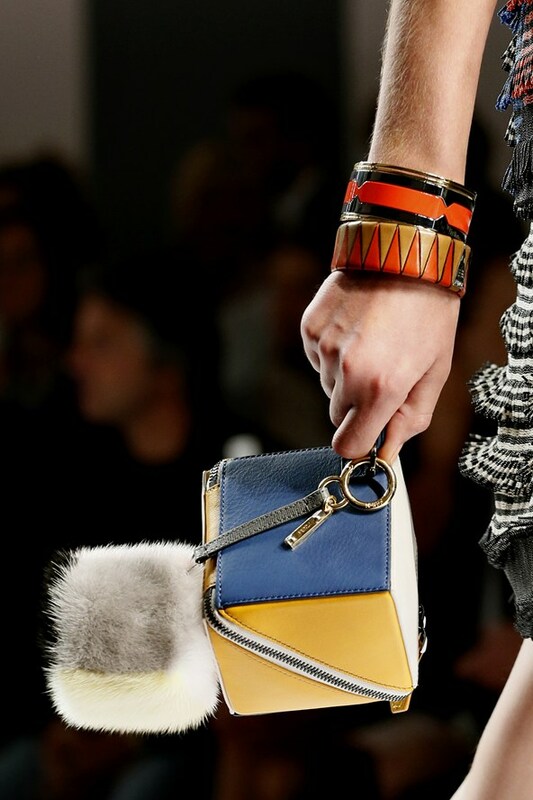 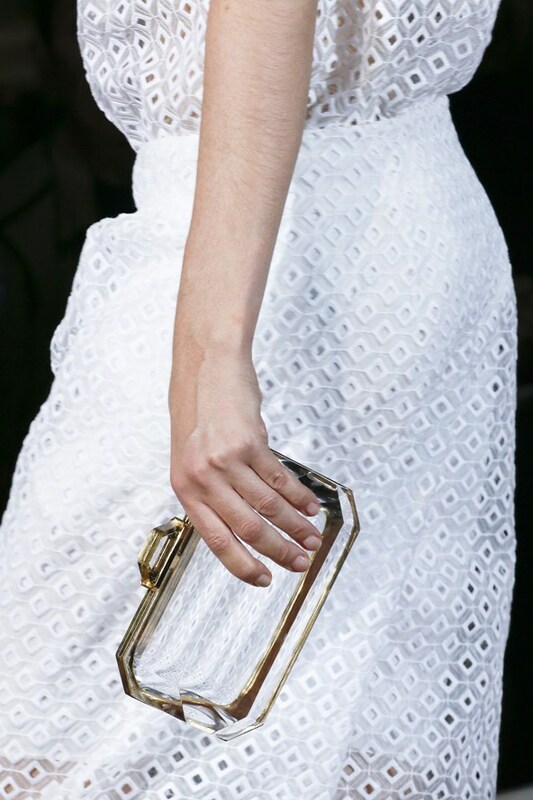 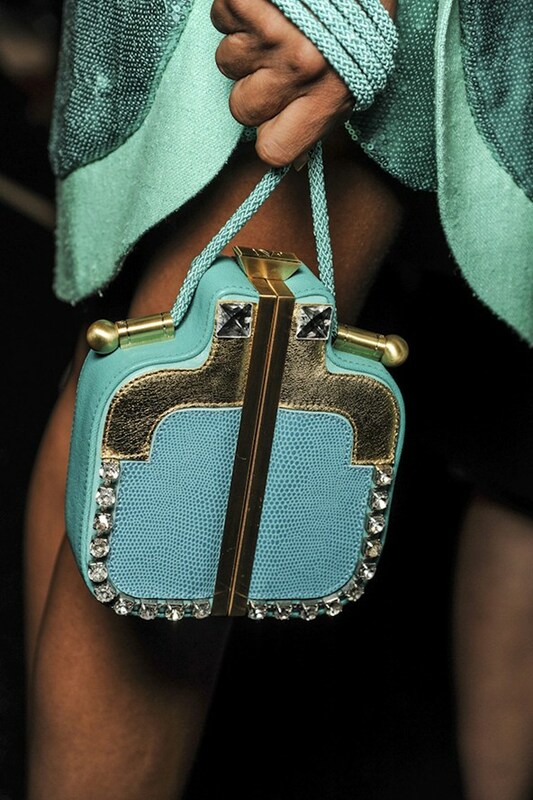 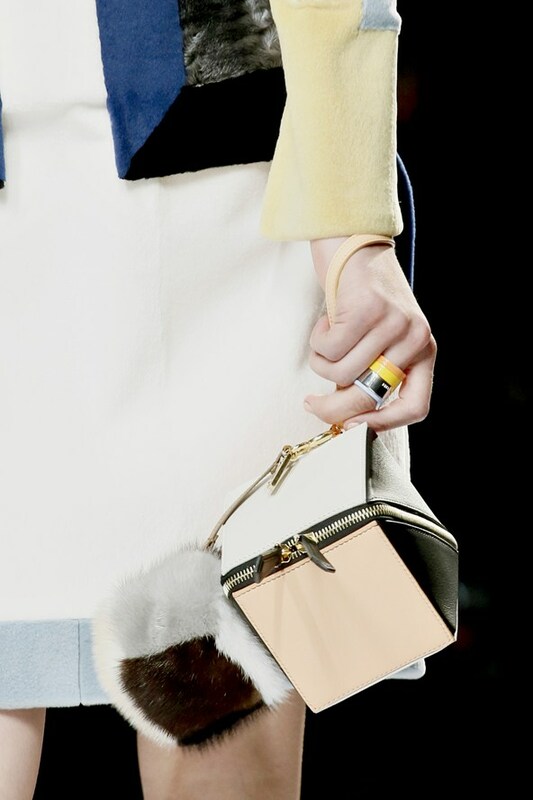 Fendi demonstrated the color block handbags loaded with the furry cube and beaded trinkets. 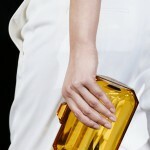 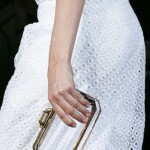 In fact the designers played not only with materials, but also with shapes. 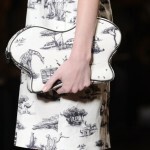 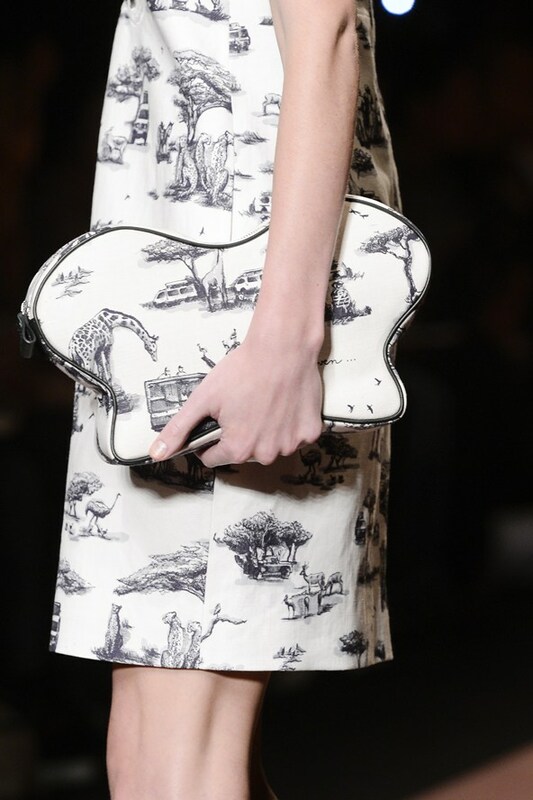 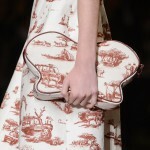 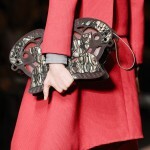 For instance, Valentino created clutches in a shape of beautiful butterflies, whilst Christopher Raeburn went for the amusing bunny bags. 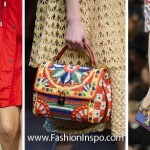 So, if you are daring enough to style your look with a fun-looking bag, go for it and bring a playful and quaint feel into your lightweight looks.